The History of World War I Pocketbook is an exclusive edition for London Mint Office customers. On 28th June 1914 in Sarajevo, a Bosnian Serb student shot the heir to the throne of the Austro-Hungarian Empire. The assassination plunged the world into a global conflict that was to scar human history and redefine the meaning of the word 'war'. The assassination of Archduke Franz Ferdinand provided the spark that ignited smouldering enmities, but World War I had been a long time coming. More than seventy million military personnel were mobilised during World War I, and more than nine million of them died. 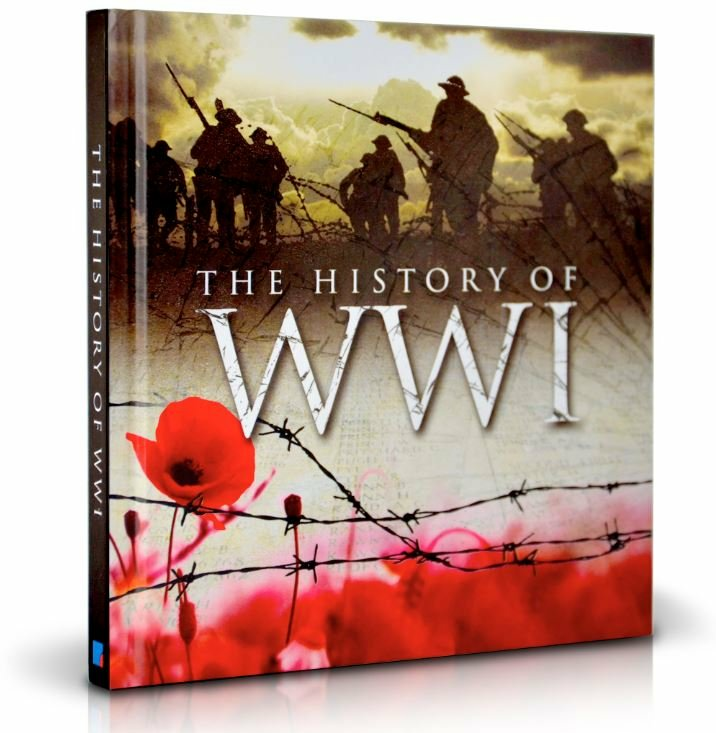 We, as one of Britain's leading suppliers of collectable coins commemorating the defining events in world history, are proud to mark the 100th anniversary of the Great War with this fascinating pocket book of facts, analysis and insights. We honour the contribution and sacrifice of all those who fought and served in the conflict.